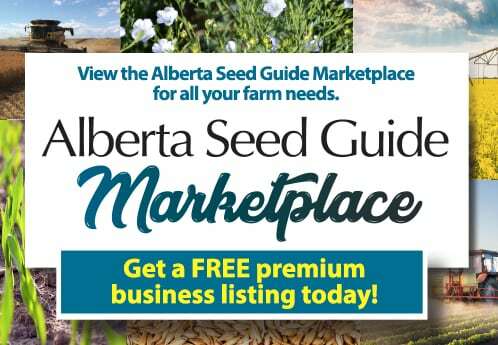 Have questions or comments for the Alberta Seed Guide? Please call 1-877-710-3222 or use the form below to contact us. The Alberta Seed Guide is published by Issues Ink Media on behalf of the Alberta Seed Growers and the Alberta Seed Processors. For information about advertising, download the media kit.